May 28, 2015 by Thurston, Inc.
We are pleased to announce that Scott O’Neill has joined Thurston, Inc. as a new Broker. 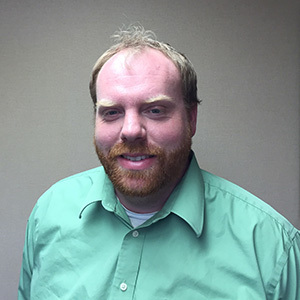 Originally from Olivia, Minnesota, Scott attended the University of Minnesota – Duluth where he obtained a Bachelor of Science degree in Education. In his previous employment, Scott was in retail management and more recently served in sales management for an independent seed company. Scott and his wife Kelly are the proud parents of two daughters Isabel (7) and Piper (3) and one son Kip (1) and reside in the rural Olivia area. Please join us in welcoming Scott to Thurston, Inc. He can be reached at 1-800-657-0100 or soneill@thurstoninc.net.